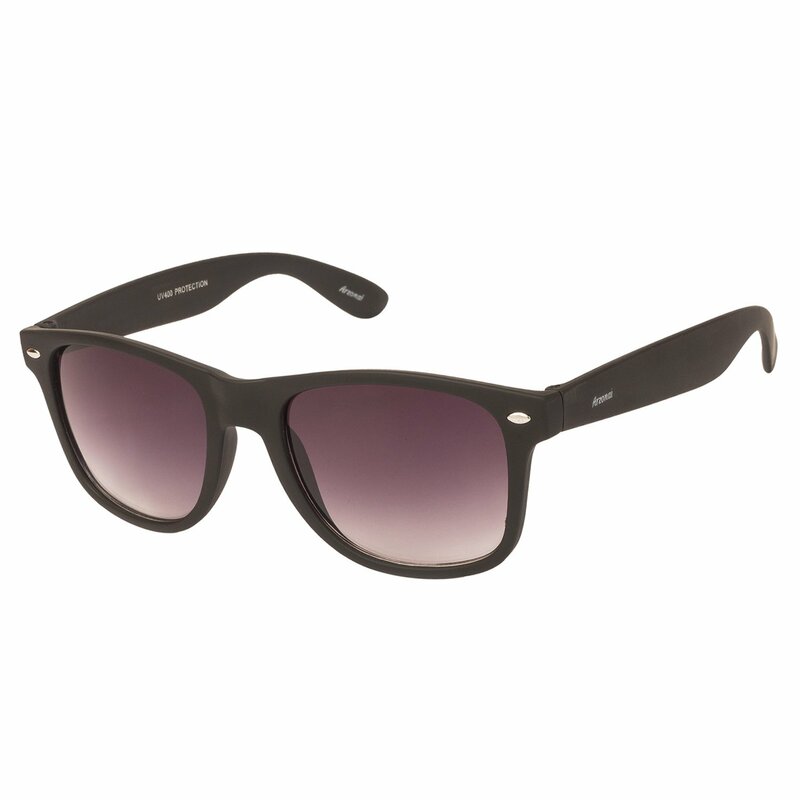 One of the amazing accessories to enhance your style statement is sunglasses. They are trendy and never really go out of style. Made of polycarbonate material our products are ergonomically designed to give you a comfortable head hugging fit. Thus providing all-day wearing comfort. Sunglasses by Arzonai have been designed keeping your comfort and care as our first priority. These Black Frame & Black Lens Wayfarer sunglasses are really light and have been made of high quality frame with Stunning Looks & Flashy Colors. Arzonai sunglasses give you 100% protection against harmful UVA/UVB rays and are polarized for your eye care. Stay young.